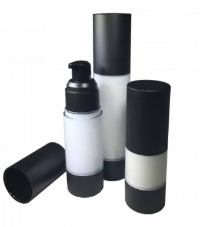 We sell packaging separately as well as finished private label products. Radical Cosmetics Private Label works closely with Blue Line Labels to help you create your private label cosmetic company identity. Blue Line Labels can help you with affordable boxes and labels especially designed to fit Radical Cosmetics Private Label packaging.